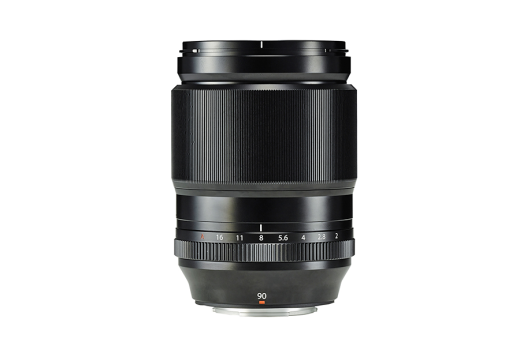 The Fuji 90mm f.2 R LM WR XF lens is a fast-aperture prime to join the ever-growing interchangeable X-series line-up. Offering a focal length equivalent to 137mm (35mm format equivalent) and a maximum aperture of F/2.0, this short telephoto lens is set to deliver ultra-sharp images with beautiful, rich circular bokeh. Thanks to a newly-developed Quad Linear Motor autofocus is quick, quiet and accurate. The lens sports a lightweight (540g), weather- and dust-resistant construction that can work in temperatures down to -10° and a minimum working distance of 60cm making it perfect for all kinds of applications, including portraiture, sports, documentary and event photography.